The project will innovatively combine upscale living with distinctive retail and leisure attractions, an integrated outdoor living environment and engaging beach activities. La Mer will emerge as a world-class destination in the heart of Jumeirah. Centrally located, the core value of the project is its leisure and entertainment hub that adds a whole new dimension through its offerings that focus on water play, beach sports in addition to skate boarding, outside gymnasia and youth activities. As part of its leisure and entertainment component, the project will additionally include two marinas for yachts, and a park. 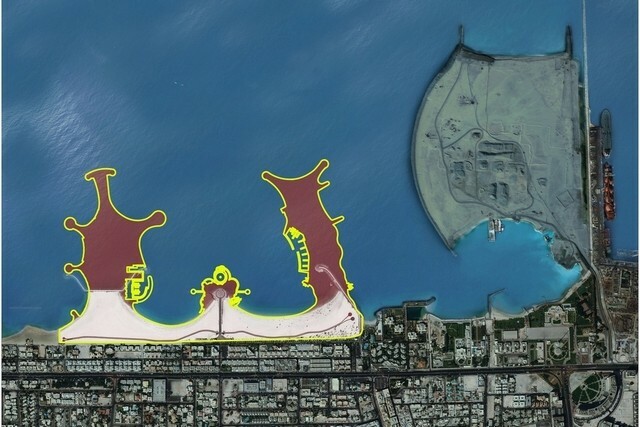 The existing beaches are to be redeveloped in order to offer improved high quality beach amenities to Dubai’s resident community and visitors.